Nagaland state lottery has announced the numbers of the lucky tickets. People who bought the tickets for the lottery can check match the lucky numbers with the list of Nagaland state lottery list. Lucky winners who can claim their cash prize from the state lottery council. Nagaland state lottery has announced the numbers of the lucky tickets. People who bought the tickets for the lottery can check match the lucky numbers with the list of Nagaland state lottery list. Lucky winners who can claim their cash prize from the state lottery council. 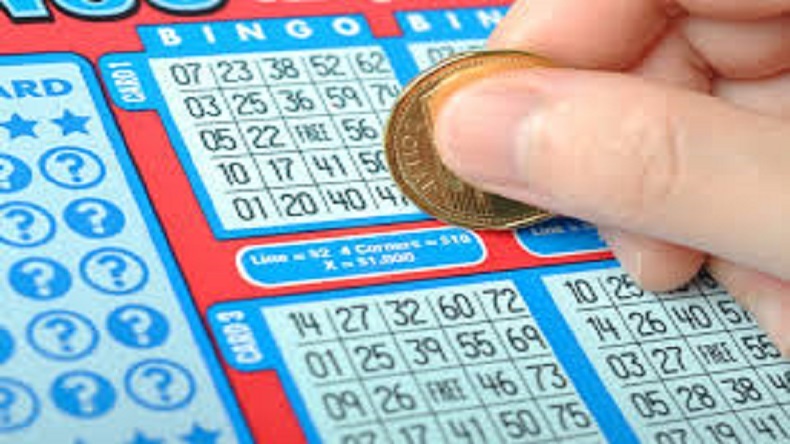 The Nagaland state lottery has declared the list of lucky winners how will receive a prize money up to Rs 26 lakh. Nagaland state lotteries were declared on Monday morning, under the supervision of senior officials.